Let us invite you in the magical world of Apple Inc., where dreams come true, visions are realized, and girls are now going for the smart kids, rather than the jocks. 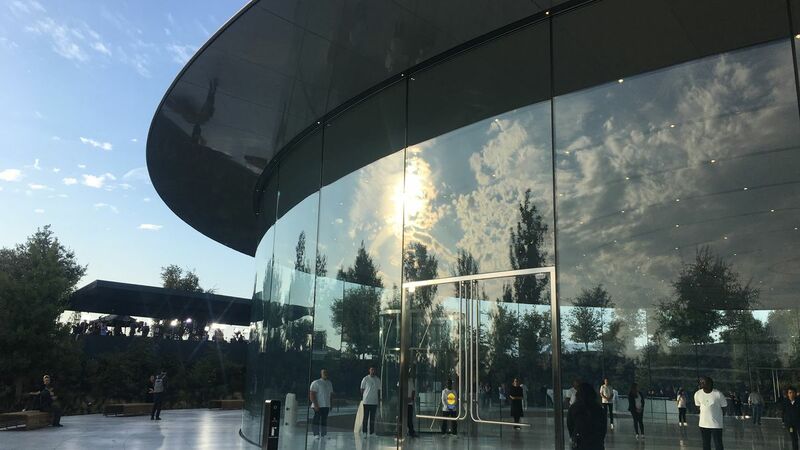 If you were to visit the headquarters of Apple, you would find all kinds of wondrous things you never knew – just make sure not to let the glass door hit you on the way out. Ever since Steve Jobs, Steve Wozniak, and their lovable band of brothers started the company back in 1976, they have been on the cutting edge of the tech world, helping invent the modern day computer, and ultimately revolutionizing our culture with the introduction of the first iPhone. The thing is, these accomplishments don’t even scratch the surface of what Apple has managed to do, and that is a scary fact. Apple is one of the most powerful companies in the entire world, and they can practically build anything they set their genius brains to. 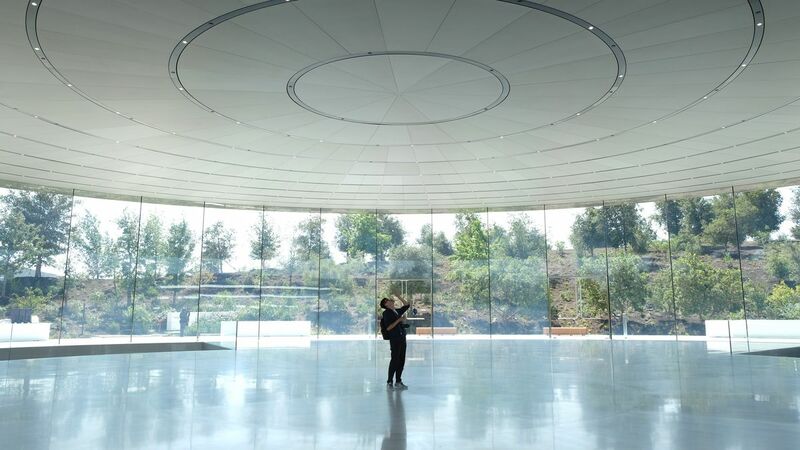 At the start of year 2018, a new location was unveiled – called Apple Park. There was a lot of speculation and build up to this momentous occasion, and people were excited to see the beautiful new landmark. 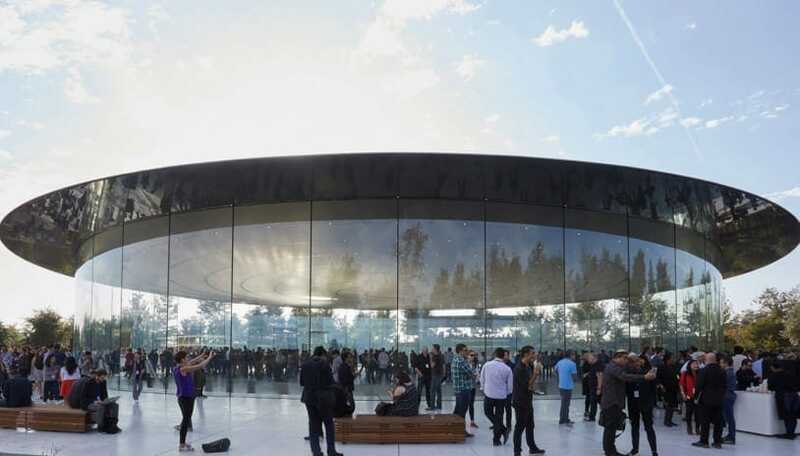 Valued at around $5 billion, it was described as a “spaceship campus,” and it looked incredible when the gates were finally opened. But there were a few slight hiccups in that first week. The kind of hiccups that made Apple pray that first impressions would only last so long in the hearts of the public. In that first week, people were started walking straight into glass walls – and they never saw them coming. Apple is one of the most powerful and influential companies in the entire world, and for good reason. 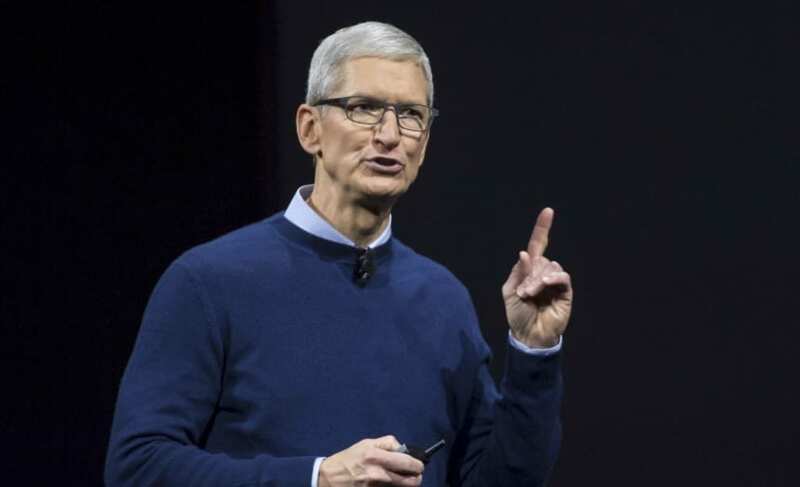 Among the frontrunners of some of the greatest technology this world has ever seen, and the innovators behind user friendly devices such as the iPad and iPhone, there aren’t many negative things people can say about Apple. But very recently there have been a few unfortunate “run ins” with Apple – and that phrase works two-fold in this scenario. It all started when Apple decided to build their new park, a $5 billion spaceship campus where Apple employees could work, located in the crux of Cupertino, California. 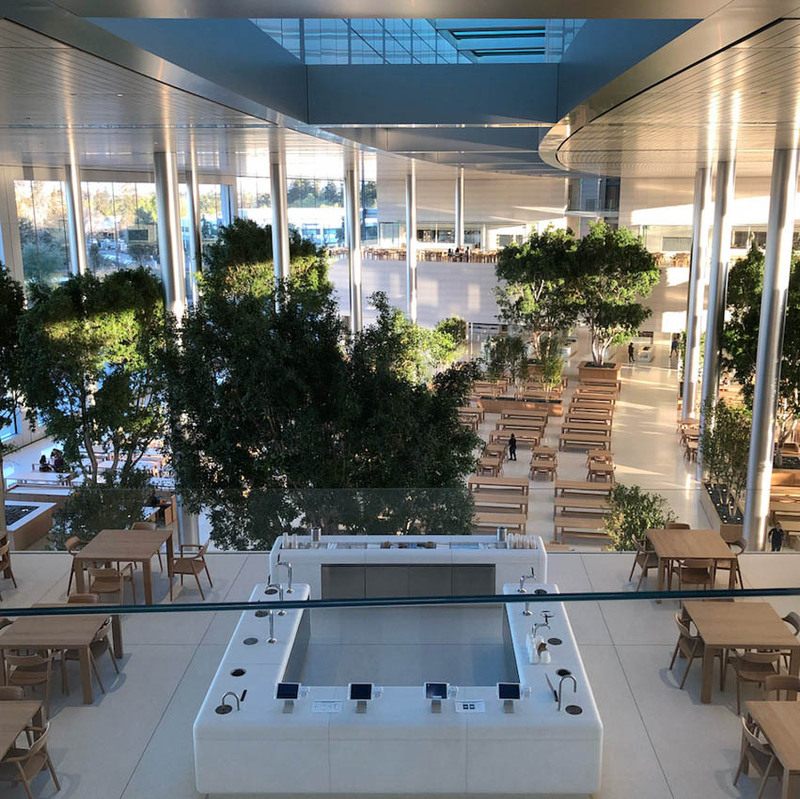 This would also be the new hotspot for not just Apple employees, but for any friend of the company who wishes to visit their inner quadrants. 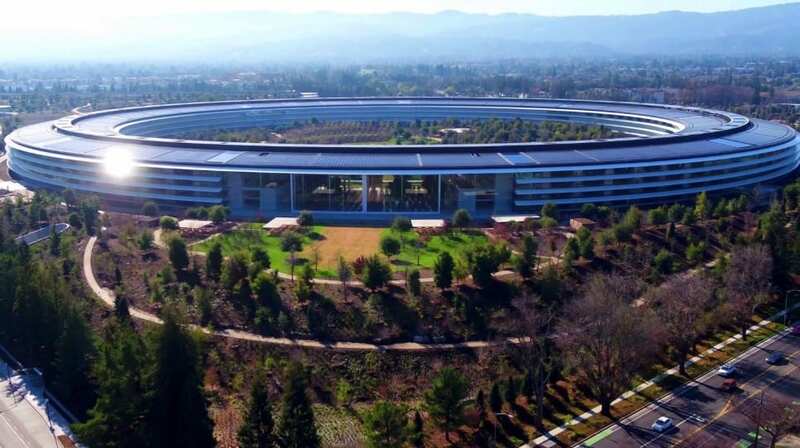 Similar to the likes of Google, Apple is said to be not only one of the coolest places to work, but also one of the coolest attractions to visit. 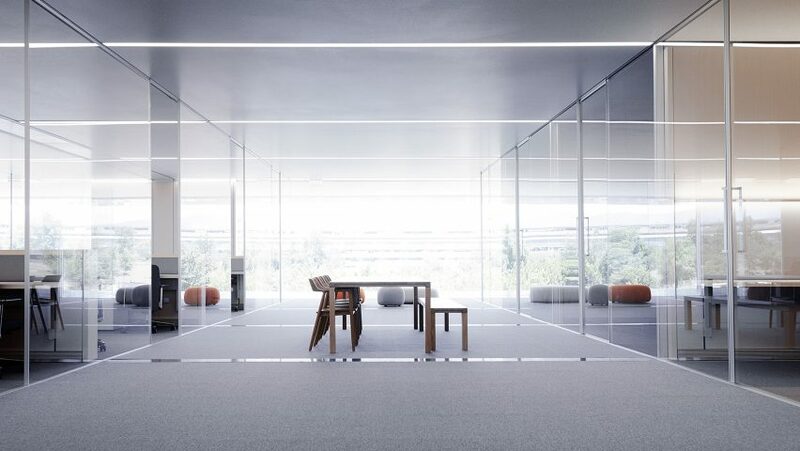 The reason Apple Park, and other Apple buildings are so cool to visit is because of all the interesting technology one might find inside. Considering the fact that they hold the keys to some of the most coveted technological secrets of the world today, it goes without saying that they’d want to display some of these advancements at their new park. Any young rising engineer would consider visiting Apple headquarters to be something of a dream come true. But it’s not just technology that makes Apple such an amazing company, right? The thing that separates them from the pack was their profound affinity for the creative arts. It was never just about technology, and this goes hand in hand with the vision of the late Steve Jobs, co-founder of Apple and former CEO. He had a strong understanding of the aesthetic needs of a user, and it was this understanding that allowed him to spearhand genius operations such as the Apple 2, or even the iPod. Apple has been through their share of ups and downs, but for the most part, people perceive them to be practically untouchable. And for all intents and purposes, they are. 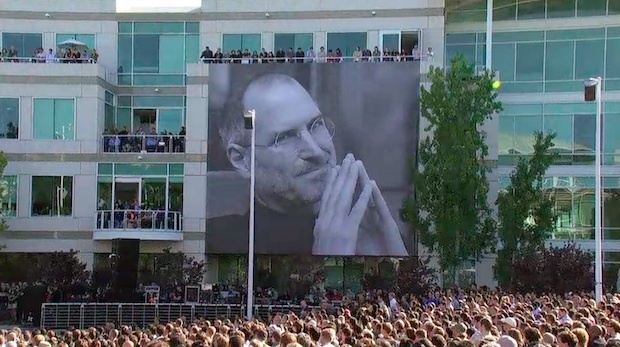 Except that there was a recent turn of events that made us all wonder what was going on within Apple headquarters. It wasn’t necessarily tragic, but it also wasn’t funny either. It was just… a little bit strange. Wherever anyone looked, the headlines they would see would raise a few eyebrows. 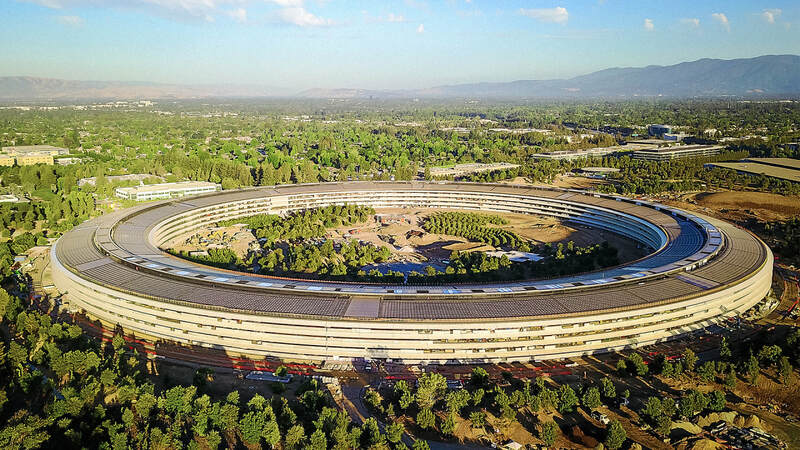 “1 Apple Park, Cupertino.” This is the address of the aforementioned Apple Park, and it was also the sited location of a number of emergency 911 calls during the first week of 2018. 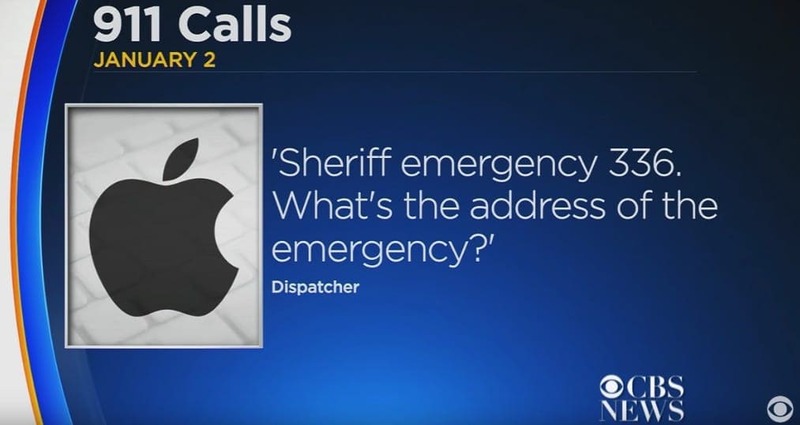 These calls were taking place because a handful of Apple employees were getting injured, and they needed immediate medical attention. These occurrences were unfortunate, and quite strange, to say the least. And it certainly threw a number of people off guard. When these events started taking place, they started making headlines, and it goes without saying that they weren’t exactly the type of headlines that Apple authorities were hoping for when they first opened the massive infrastructure. Sure, people were in absolute awe of the monumental work of art – but the moment people started getting injured seriously, the overall perception changed. At that moment, it was clear to Apple that they needed to do some damage control. A CBS News report who covered the report of these mysterious injuries said that the environment inside the spaceship campus may have been less than employee friendly. The report stated that “almost immediately after the campus opened in January, people started getting hurt by accidentally walking into the building’s glass walls.” It may sound like a silly way to get hurt, but there were a series of pretty bad injuries that occurred in this exact manner. On January 2nd, 2018, there was one individual who ran into a glass wall and seriously injured their head. They were reported to have a “small cut,” and that they were “bleeding” and “slightly disoriented.” On January 4th, another person claimed to have walked right into a solid door when he’d been trying to go outside. He acknowledged that the whole thing was really silly. It became clear right off the bat that this was a problem that needed to be fixed drastically. Apple was immensely sorry for the pain it had caused their employees, for they obviously never intended to do any such thing. But as sorry as they were, they understood that the best possible thing they could would be to take action. So in light of these injuries, they got in contact with Albert Salvadore, a building inspector from the city of Cupertino. With the advice of Salvadore, Apple figured out what they should do. Instead of making it so that all of the walls were completely see through, they added a small, yet visible grey strip onto every wall. This way, people would know which walls were actually walls, and which walls were essentially… nothing. They weren’t sure if this plan would work, but they knew they had to try. They needed to fix the issue before it got truly out of hand. It would seem that the solution that Apple came up with would eventually do wonders for their company, and of course their employees. 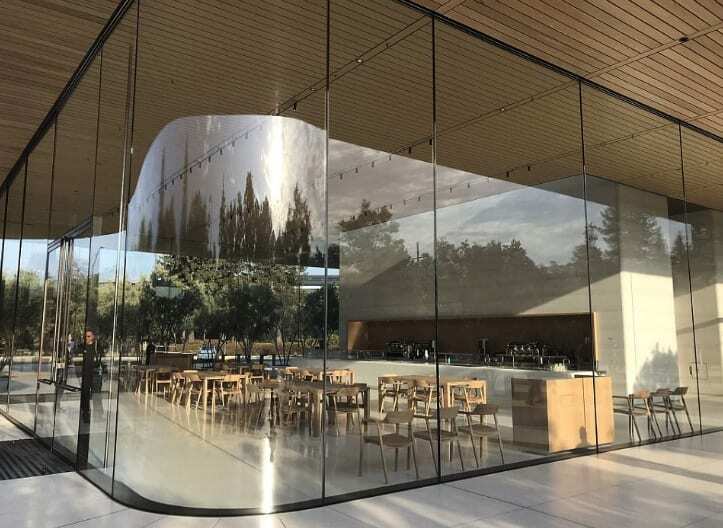 A few weeks into the new experiment, there were no reports of anybody walking into glass walls, and Apple sighed with relief. But a few weeks wasn’t that long a period of time… this plan needed to be tested over time. Would these strips of grey hold over months, and eventually years? Well… we cannot predict the future, but it seems that these life-saving grey strips have managed to prevent a plethora of head injuries since they were first installed. It’s been over seven months since the solution was introduced, and Apple is proud to say that their employees are injury free. Or at least, not from hitting their heads on glass walls, that is. That being said, there could be another reason why no one’s hitting their head anymore. So what have we learned from this story? Well, one of the things we’ve learned is that Apple is good at thinking on their feet. But another thing that crossed our mind is the idea that something “cooler” isn’t always “better.” Just because something is see through, doesn’t mean it’s more practical. The proof is in the pudding in this case, for we’re betting that Apple is wishing they had never made their walls see through in the first place. This type of thinking that something looking cooler doesn’t always make it better can extend into all arenas of life. 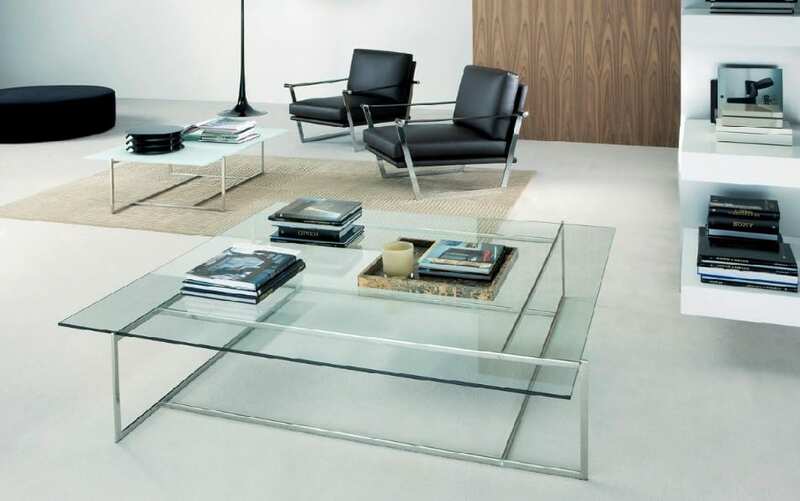 Consider a newlywed couple who has just bought a sparkling, shiny, sharp new coffee table. The way it moves in an innovative fashion is truly eye-popping, but they might feel differently when they have their first baby. All of the sudden, their “shiny new coffee table” is not practical around the baby, given the fact that it has extremely sharp corners. You can make that argument about smartphones too. There are so many applications on our smartphone that help us get through our day to day life. The question is, are they helping us become smarter as people? What could is it to use artificial intelligent GPS if it’s making us less capable of navigating when the GPS is gone? What about instant spell check? One could make the argument that we have become reliant on it, not even attempting to spell words right anymore. With all of that being said, we can all agree that technology is still pretty darn cool, and even though we should be weary of the potential pitfalls (like potentially walking into see through walls), it is still helping us make the world a better place. 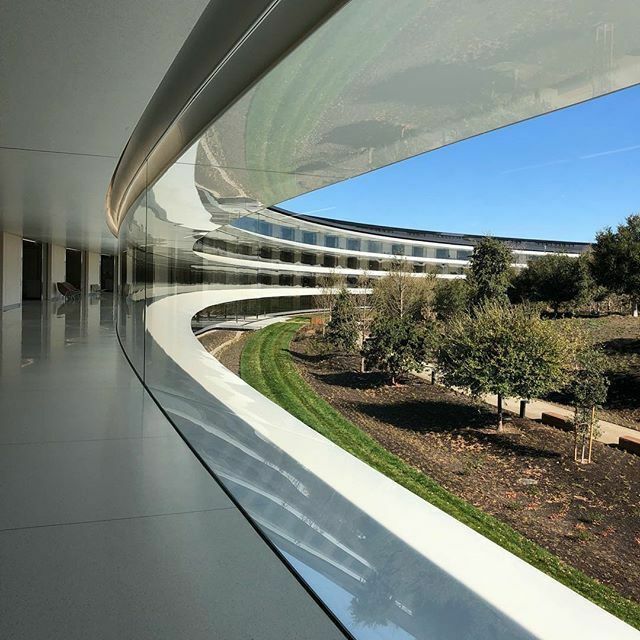 Apple Park is currently attracting visitors from all around the world, who excitedly drop by to see their lovely campus. Whether you’re an employee or a visitor, being there is a recipe for having a good time. Sometimes the beauty of hanging out at Apple Park can’t even be put into words. Just check out the picture of the room you see here. It’s stark beauty is breathtaking in pretty much every way, and although it’s ironic that all the walls here are see through, you can’t deny that working there would be pretty cool. But even though visitors love hanging out at Apple Park, Apple chief designer Jonathan Ive said something bold that may catch you off guard. 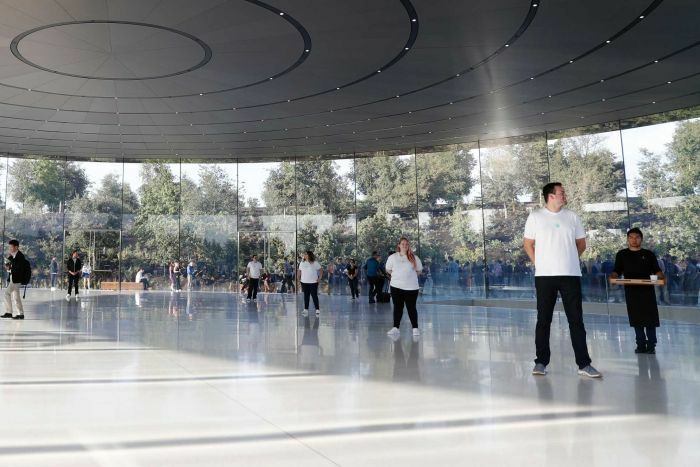 About a month before Apple Park was intended to open, there were a number of odd criticisms regarding the design of the structure. 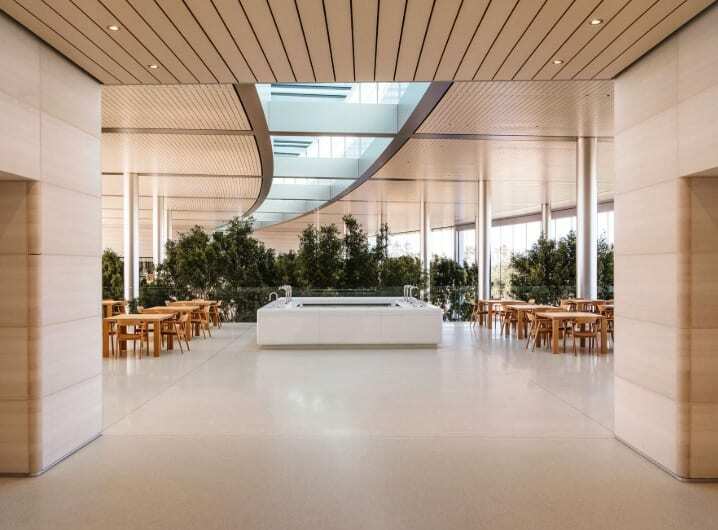 Ive’s response to those naysayers was that they “didn’t make Apple Park for other people.” This was Ive’s way of letting people know that if they took issue with Apple, then it was their problem – not Apple’s. The historically iconic tech company has always marched to the beat of their own drum, and that’s how they constantly rock our worlds.